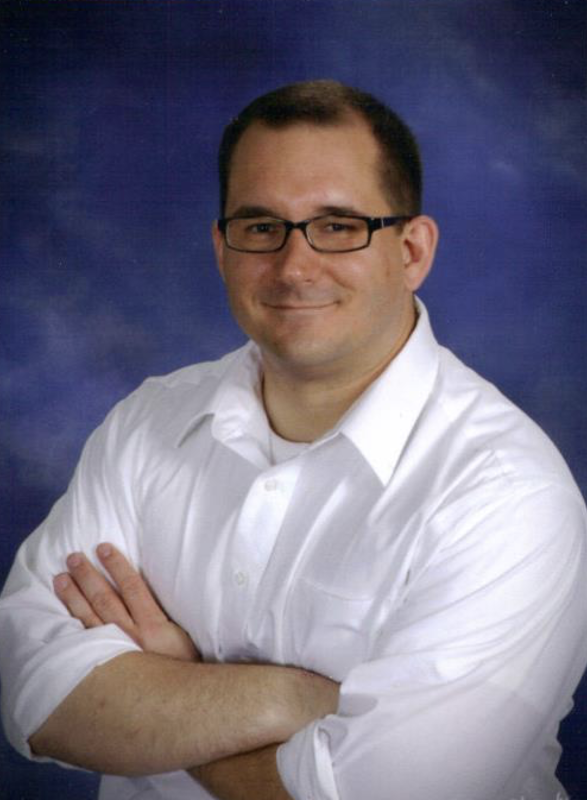 Christopher Jones was appointed Director of Bands at Richland County High School of Olney, IL in 2017. 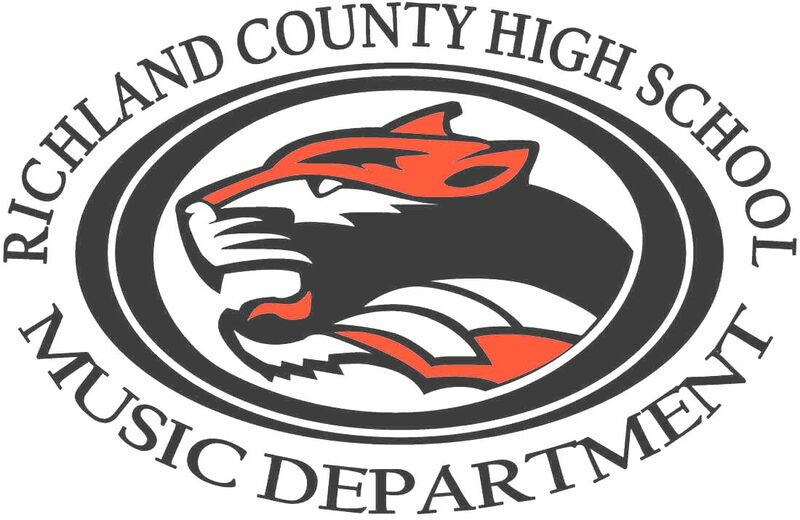 He conducts the Symphonic Band, Honors Wind Ensemble, Jazz Band, Jazz Combo, & the Marching Tigers. In addition to conducting, Mr. Jones teaches music theory, music history, & he provides in-class lessons to beginning band students. He earned his Bachelor of Music and pursued a graduate degree in Instrumental Conducting at Eastern Illinois University. He has had the privilege of working with students of all ages throughout his career. He taught at Iroquois West CUSD and Virginia CUSD, in which he taught elementary music, bands through grades 5-12, high school choir, percussion ensemble, & several music electives. Mr. Jones has also served as adjunct faculty at Olney Central College. Throughout his career as an educator, Mr. Jones had the honor of serving within the Illinois Army National Guard. He was the commander & conductor of the 144th Army Band, currently stationed in Chicago. He retired from the National Guard in 2017 with 23 years of service. During the course of his career, CW3 Jones (retired) was awarded two National Defense Medals, three Army Reserve Component Achievement Medals, an Army Service Medal, & the Meritorious Service Medal.